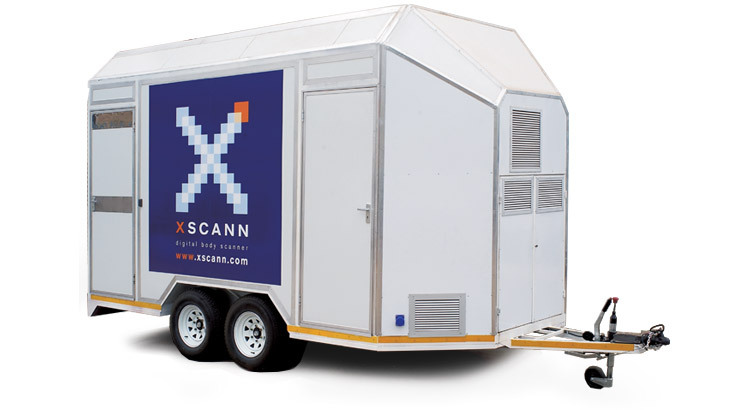 Xscann Technologies (PTY) LTD is an innovative company that has been operating within South Africa for several years and is responsible for the development of state of the art Body Scanner solutions that are in operation throughout Africa and the rest of the world. 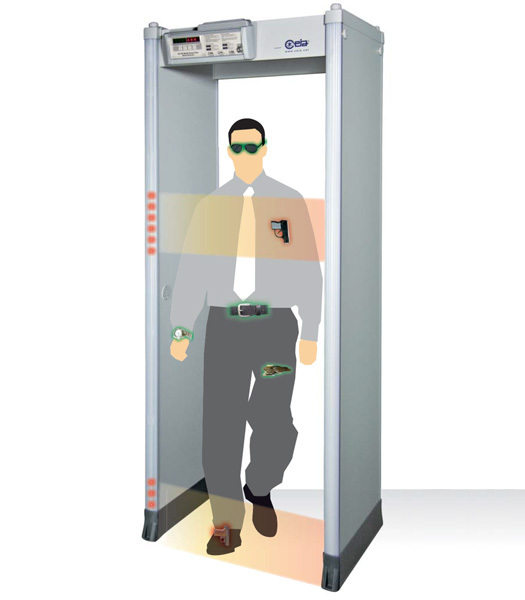 Our systems are able to detect wide range of objects made of different types of material concealed under clothing, swallowed and hidden anywhere in an individual. Head to toe full body images are produced. 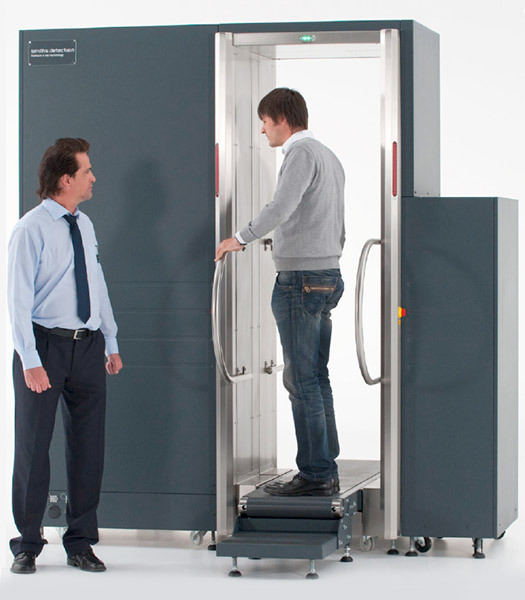 Security solutions can no longer be based solely on man power, the most effective solutions are based on integration of technology and man power, Xscann technologies provides the cutting edge technological solutions to security industry. 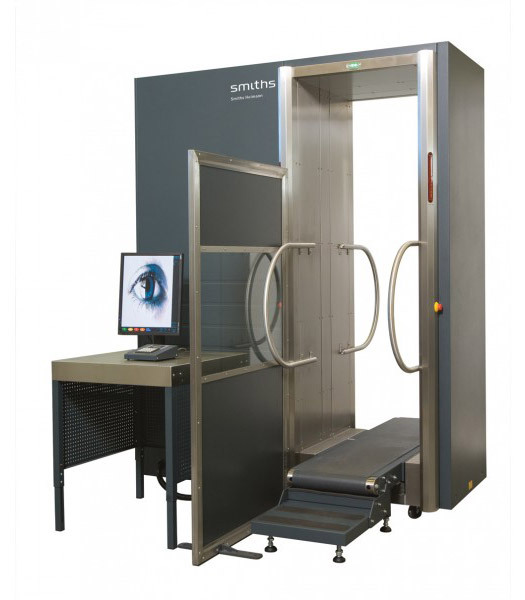 By utilizing the cutting-edge technology offered by Xscann Technologies, companies eliminate the usual problems associated with conventional body searching methods and send a message of zero tolerance to potential smugglers. 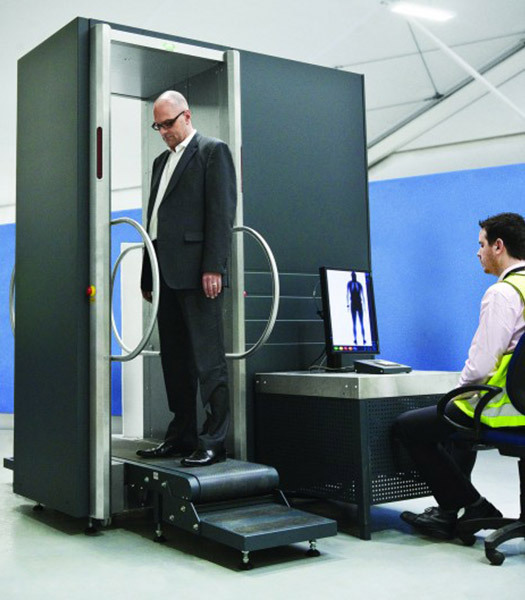 For customers who place importance on the prevention of smuggling of precious metals and gems, the Full Body Scanner is an essential security tool. 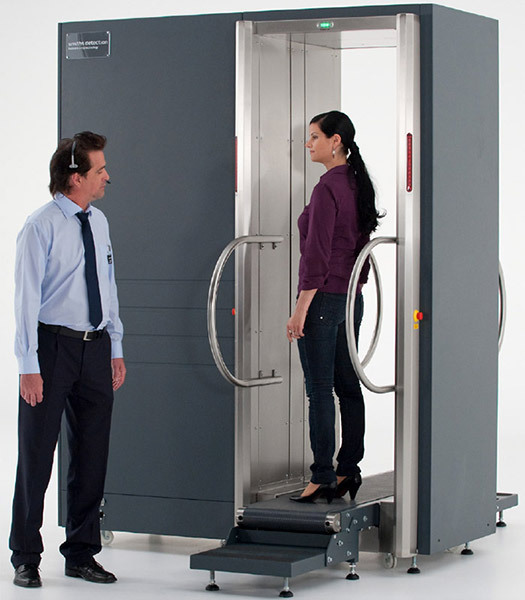 With an average screening time of less than a minute, the result is a direct increase of system throughput even during peak times, eliminating long queues at exit points. 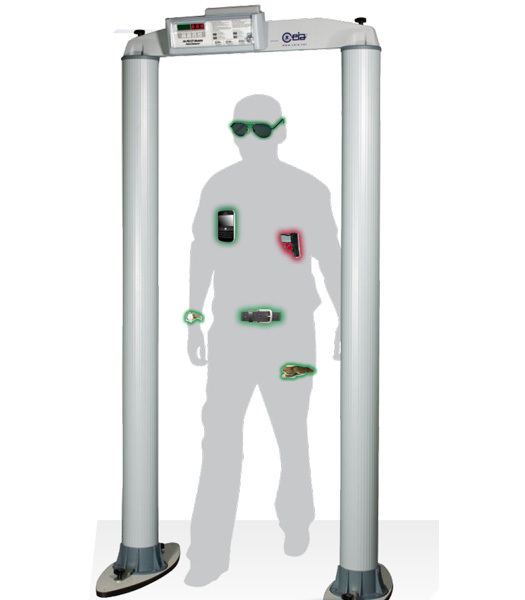 Both the Dual and Full Body Scanners can be converted into a mobile version for use in more than one location. This unit includes features such as a UPS and a generator backup power system, electrical distribution that integrates all electrical requirements and ensures uninterrupted operation of the unit with a standard air-conditioning unit fitted. 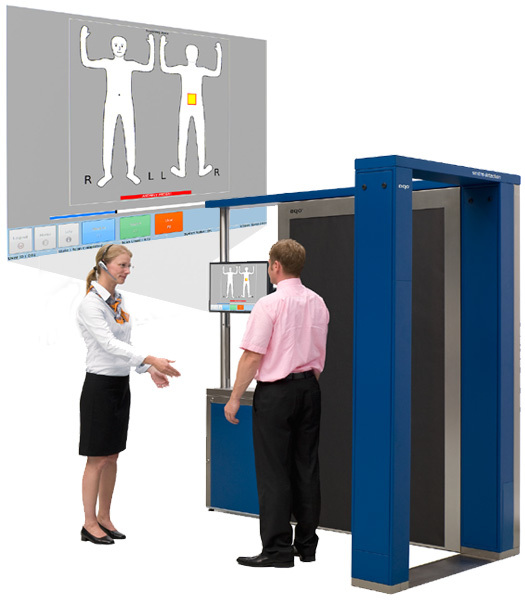 These features can be customized to suit a client's specific requirements.